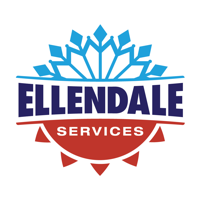 We offer two maintenance plans that help keep your heating and cooling equipment running effectively throughout the year. Not only does a maintenance plan ensure your equipment lasts longer and runs more efficiently, but it saves you money on all minor repairs. To get started today, fill out the form and a service representative will contact you to schedule your first appointment.